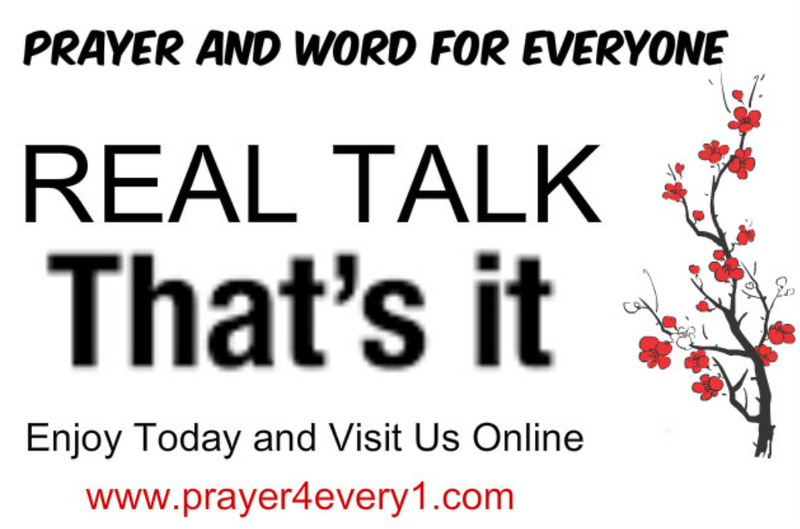 REAL TALK – Wednesday Keeping it Real! When you trust God, you do not have to figure all the details out. God will bring every piece of your life together; working it all out for His purpose and glory, and for your good. He will bless you. Continue to trust Him! Be encouraged! Previous Previous post: INSPIRATION – Wednesday in Faith Builder! Next Next post: PRAYER 🙏 – On Thursday!